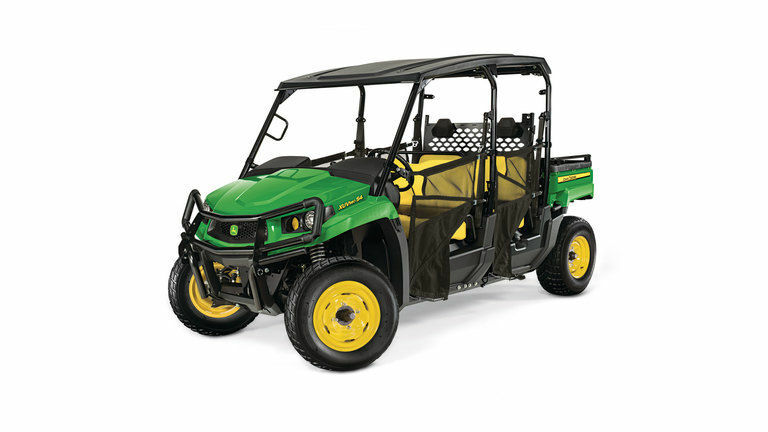 With four available seats, you can carry more people or more cargo as the back seat lifts up for additional storage and folds down to convert into extra cargo space with ease. 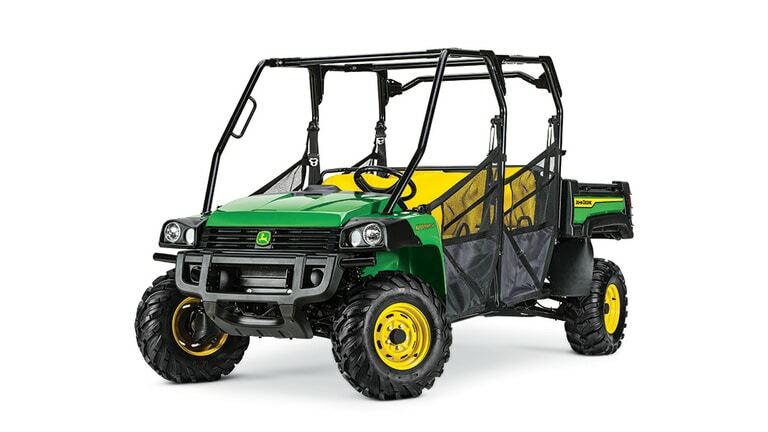 Experience best-in-class ride quality, superior terrain capability and the power to perform in any environment. 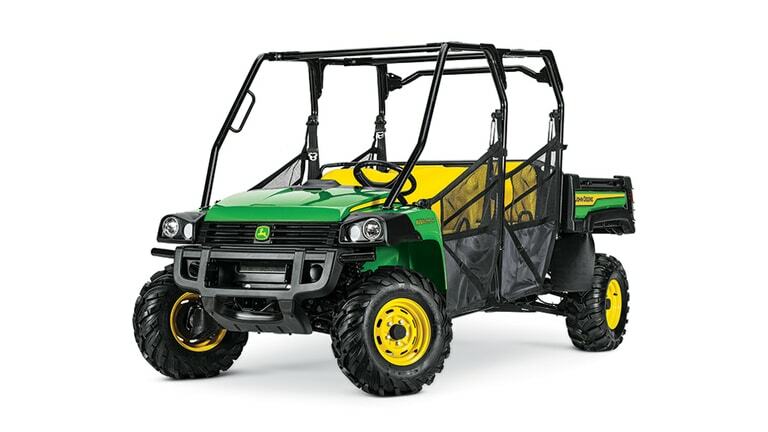 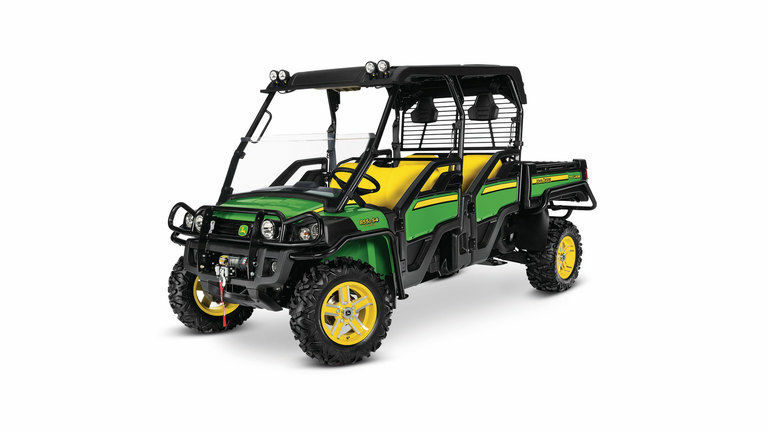 Gator™ Crossover Utility Vehicles are available in 23-50 horsepower models. 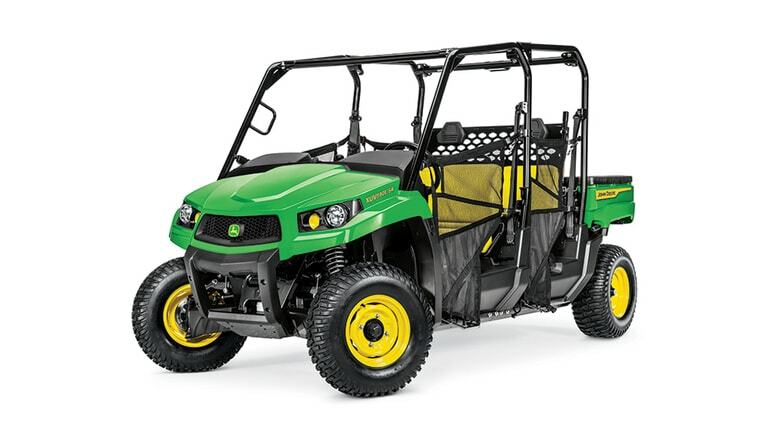 In-store pickup and delivery available.